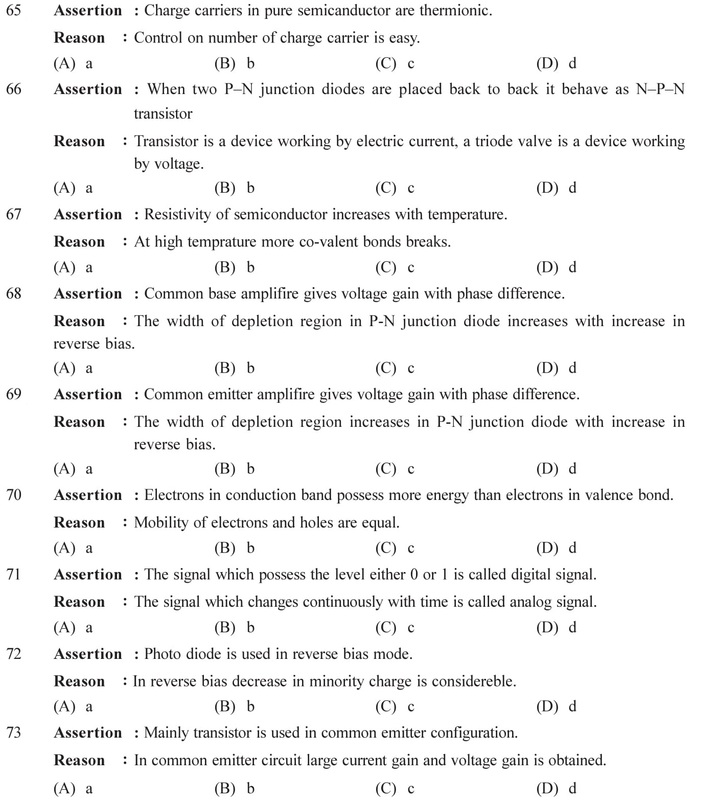 NCERT Solutions for Class 12 Physics Chapter 15 Communication Systems in PDF form Exercises solutions free to download. 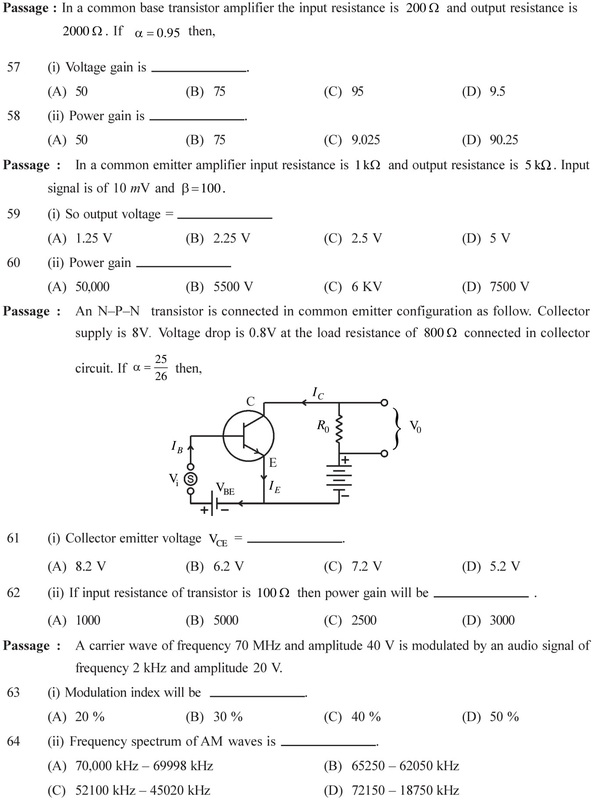 For other chapters of 12 Physics, Click Here and for other subjects Click Here. 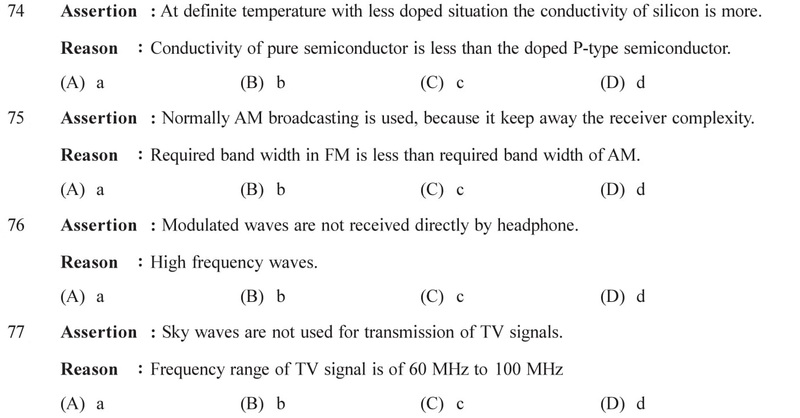 Extra questions with answers based on communication systems are given below topic wise. 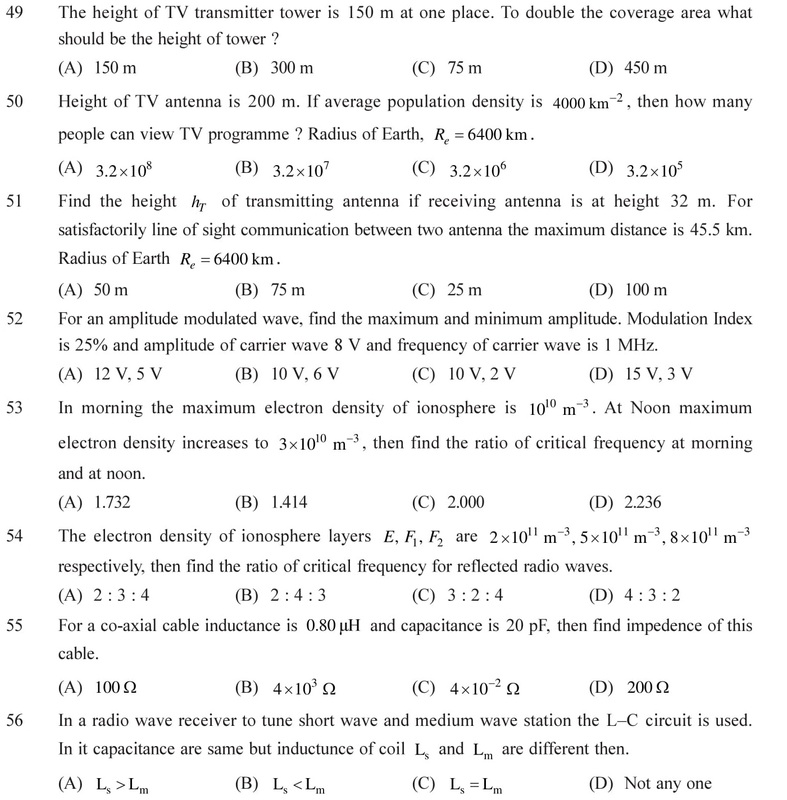 Download NCERT Solutions for Class 12 Physics Chapter 15 Communication Systems in PDF form with the links given below. Following Questions are important for CBSE exams as well as provide a better study material for competitive exams like JEE mains and advance, Medical exams like NEET, AIIMS, etc. After doing the chapter follow the revision book given above to download and then practice these questions to check your preparations. For questions 1 to 48, please Click Here. Basic terms related to communication systems – Information (Any massage or thought can be represented by information. Information can be individual or in group. Information can be in the form of symbol, code, pair of words, picture), Transmitter (In radio transmission the transmitter consist of transducer, modulator, amplifier and transmitting antenna), Communication channel (It is a medium connecting transmitter and receiver. The information is transmitted through this channel and reaches to receiver. Transmission link is other name of transmission channel) and Receiver (This section amplify the received signals which are transmitted through transmission channel. The signals passes through the demodulation process in the receiver and are converted into the original information using proper electronic device). See Answers. Ground Wave Propagation or Surface propagation: In the ground wave propagation electromagnetic waves propagate along the surface of Earth, so it is called ground wave propagation. Sky Wave Propagation: The electromagnetic waves emitted by transmitter reflected from ionosphere situated at height 60 km to 300 km and received at large distance by a receiver, this propagation is called sky wave propagation. Space Wave or Tropospheric Wave Propagation: The waves propagating to receiver directly from the transmitting antenna in a straight-line path or by reflecting from Earth are called space waves. See Answers. 49 (B), 50 (B), 51 (A), 52 (B), 53 (A), 54 (A), 55 (D), 56 (B), 57 (D), 58 (C), 59 (D), 60 (A), 61 (C), 62 (B), 63 (D), 64 (A), 65 (A), 66 (B), 67 (B), 68 (A), 69 (A), 70 (D), 71 (A), 72 (A), 73 (B), 74 (A), 75 (D), 76 (A), 77 (A).